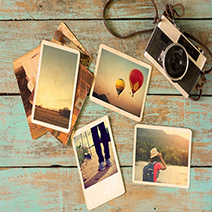 There are so many objects around us, we ignore most of them, dislike some of them, and admire the rest. 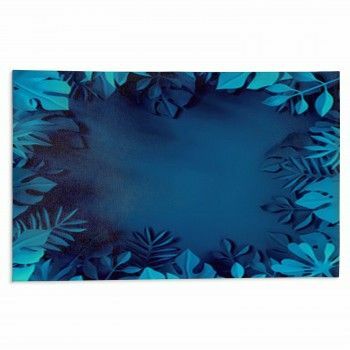 Do you want to create a theme for your room based around the object of your choice? Our objects bedding features pictures of various types of objects perfect as presents for a friend or a loved one. Baby girls love anything pink, colorful, and dreamy, and our candy or cupcake bedding is great for adding a girly touch to any room. 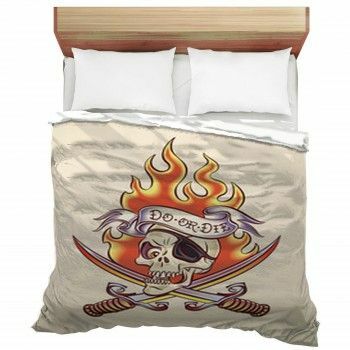 Our monster truck bedding on the other hand is great for rough and tough boys. If you are an ornithopile, our raven or owl bedding is perfect for you. Some people have a passion of cycling. They take part in cycling challenges and want to pursue it as a career. For such people, our bicycle designs are the perfect way to stay motivated to perform and get a confidence boost. 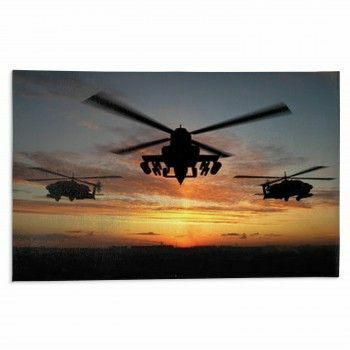 Our jet fighter bed sets on the other hand is meant for courageous pilots who fly their jets high up in the sky. 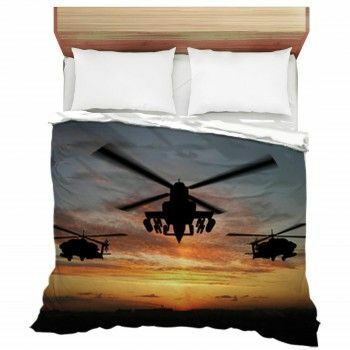 These bedspreads are also perfect for aspiring pilots who wish to fly their own jet one day. If one of your children is fond of cars and can’t get enough of them, why not surprise them with our car bedding? This car duvet contains an image of a cute dinky car. 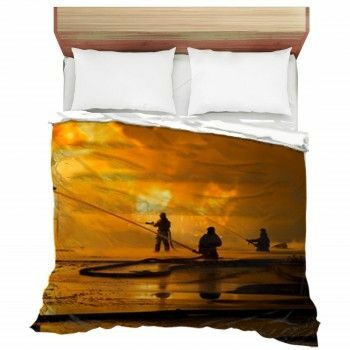 You can also get a custom bedding on the site if you want something from your own gallery. All you need to do is upload the car’s picture and leave it on us. You can also choose your desired design for a country comforter which you can give as a present to your country girl friend. 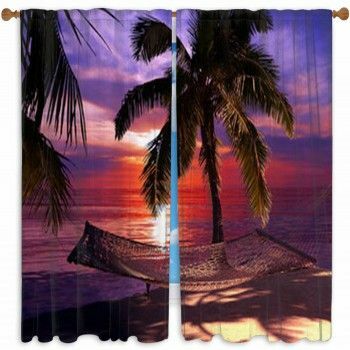 If you love the beach, you can check out our beach bedding set with a lot of unique images to choose from.